One of the favorite foods in Japan is curry. It is different from original Indian curry. I like both Indian and Japanese. Which on do you like? I went to Indian Buffet near my office in Bellevue. 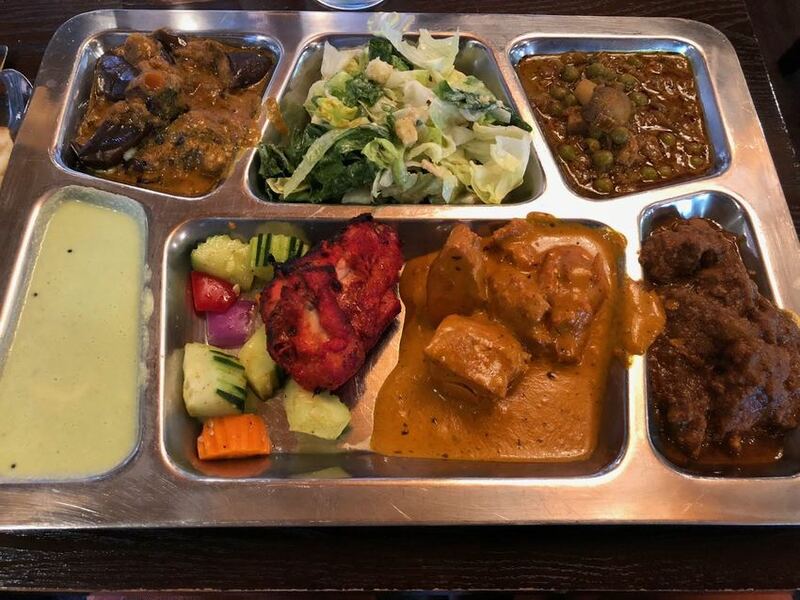 Because of the large population of Indian people here in Bellevue, we have few nice Indian restaurants.